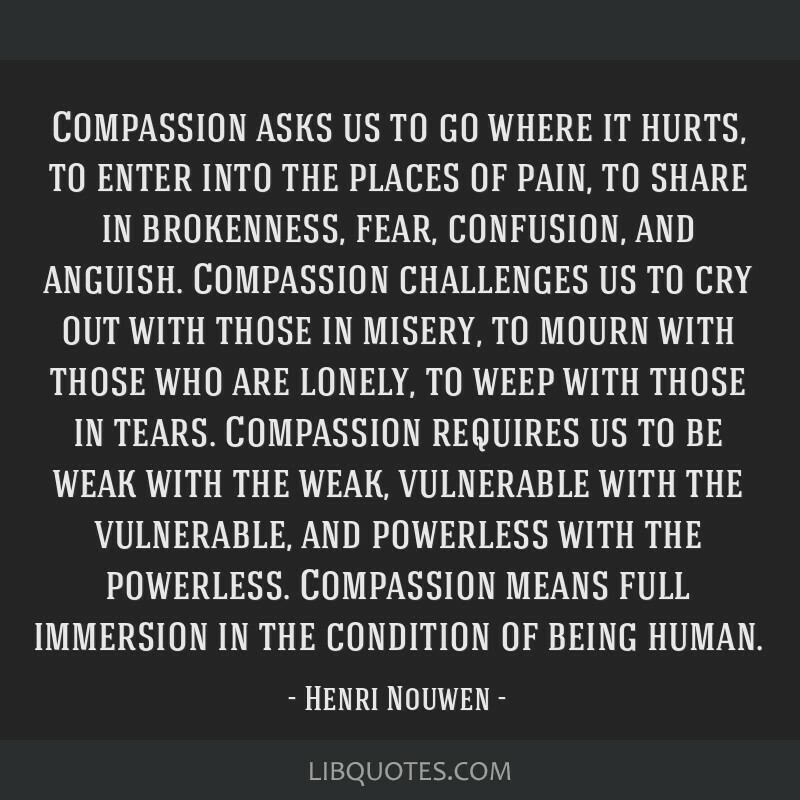 This entry was tagged Compassion, Like Never Before, Love, Others, Touch, Willingness. Bookmark the permalink. If only I had a switch that would NEVER let me forget these words that I hold as truth for me.